Does Lucky Patcher has any iOS Version? 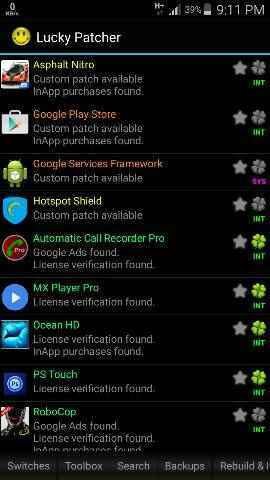 Lucky Patcher is a very popular app to Hack apps and games, remove app permissions, remove stock or system apps etc. There is no official Lucky Patcher app for iOS devices or iPhone. Many websites and pages may claim that Lucky Patcher is also available for iPhone or iOS devices but it’s totally fake. In future if we release any iOS version of lucky patcher app, we’ll upload it to our website. Lucky Patcher is currently only available for Android and right now we don’t have any plan to release any version for iOS and iphone devices. Modify apps to block or remove ads from apps. Hack many games, unlocks features, gems, unlimited life etc. 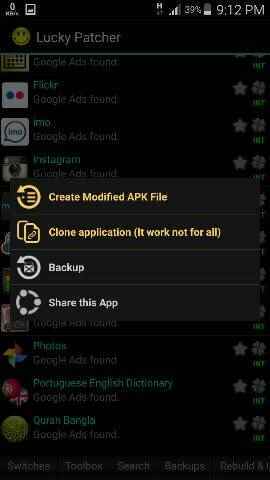 with Lucky Patcher apk. Uninstall unwanted system or stock apps with Lucky Patcher. Remove unwanted app permissions from untrusted apps. Backup patched apps and games. Backup regular android apps and games to your SD card. easily. If you have more questions, please see Lucky Patcher FAQ, You can also watch Video Tutorials made by ChelpuS.